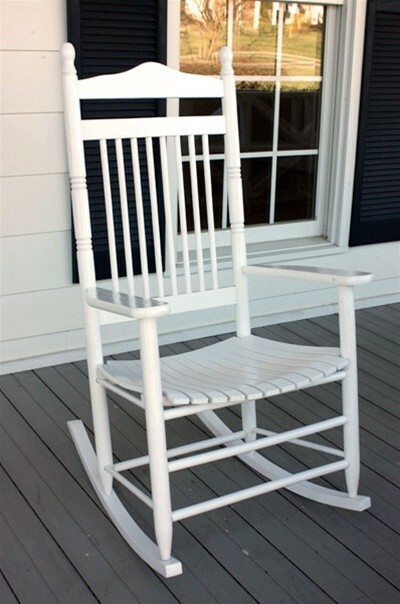 The stately adult Spindle-Backed wooden rocking chair is the perfect addition to any home. 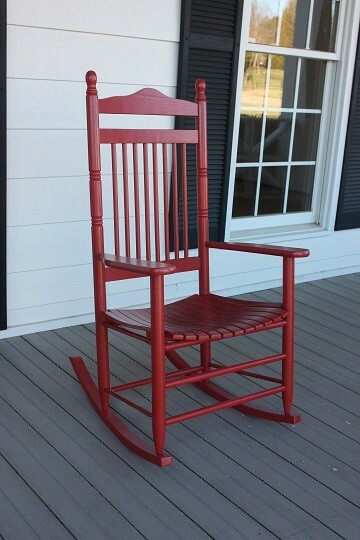 This rocker is sturdy enough for outdoor use and gorgeous enough for indoor use. 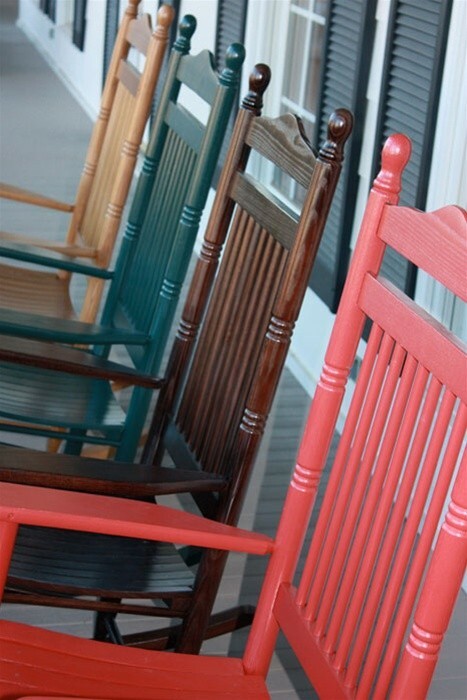 Each rocker has its own, distinctive character which starts with the choice of hardwoods: tough, sturdy North American Ash or North American hickory, either prepared to withstand the test of time. Each chair is made right here in the USA with a glue-free unique construction process which uses multiple pressure clamping, precisely matched components, and the natural characteristics of the chosen wood in order to manipulate the expansion and swelling of the interlocking joints. The result is a fully assembled heirloom piece that we're ready to ship directly to your front door. Affix the runners, add it to your favorite spot, and enjoy. 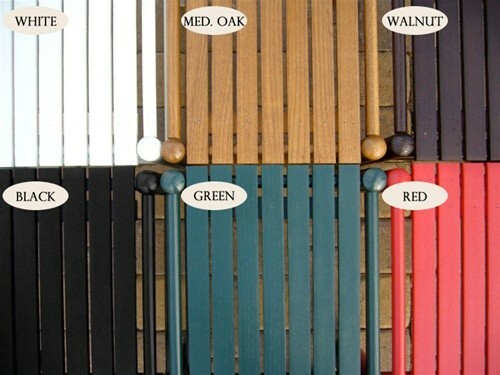 Choose from six gorgeous colors (white, black, sierra red, medium oak, walnut, or green) or choose the "unfinished" option. You'll be able to feel the quality and care every time you sink into this chair at the end of a long day out on the job. After all, that's what a good rocking chair does. It reminds us to slow down, watch the world awhile, enjoy a good book or spend time with the people we love. 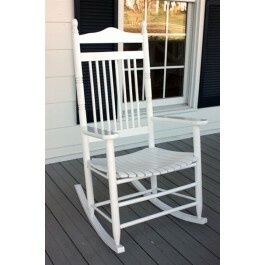 Order your Spindle-Backed Wooden Rocker today.